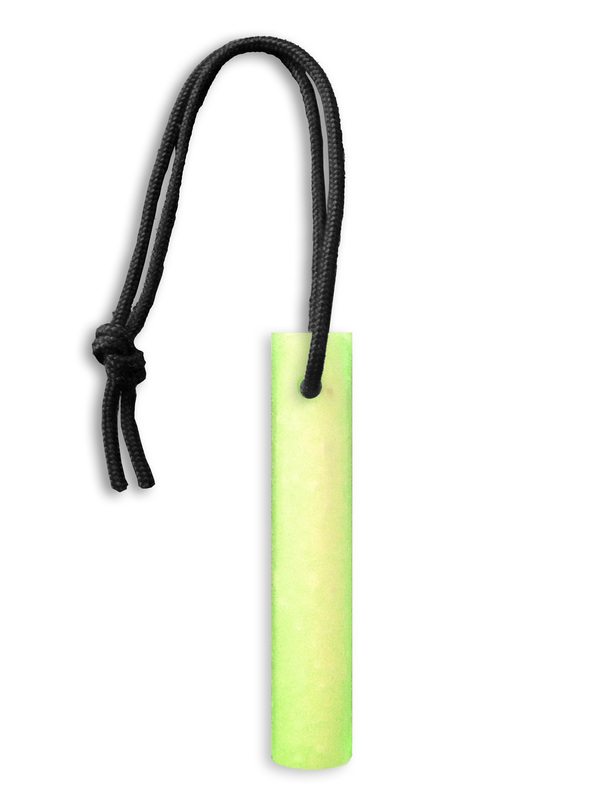 Sling it over your shoulder and you are ready to go. 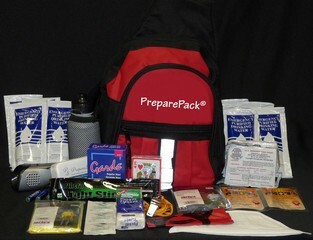 A stylish one person 72 Hour PreparePack kit that will give your student (and parents) peace of mind. NOTE: Custom printing available at nominal cost upon request. Also contact us for information for bags in your school colors! Minimum quantities apply.